We currently have 2 movies from this game available for download. 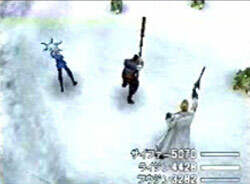 A battle with Seifer, Fuijin and Raijin which was an April Fools joke by TheGIA (old gaming website). 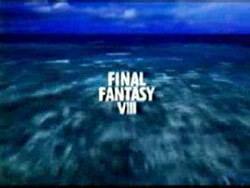 A Final Fantasy VIII trailer that was included on a demo disc.